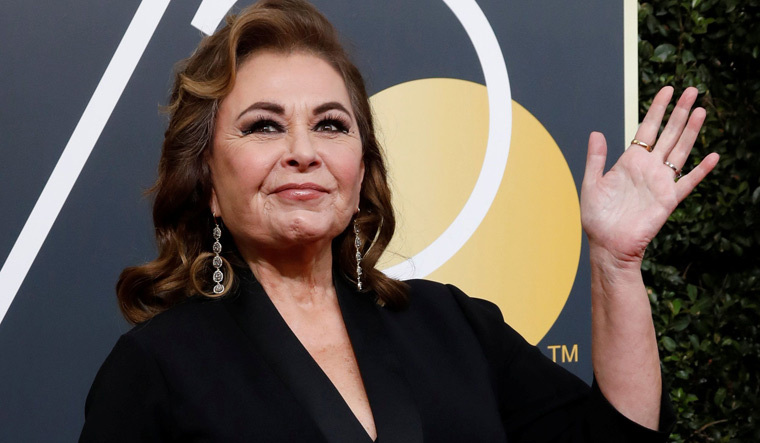 After being ousted from her show Roseanne following racist remarks against an Obama administration official, actress Roseanne Barr is all set to create her own talk show. Barr's been holed up in her son Jake Pentland's studio for shooting interviews with friends and family members. TMZ quoted Jake's statement, "The plan to release the content on Roseanne's YouTube channel without any big networks is getting involved which will get a truly unfiltered and unedited version of Barr." The actress' iconic sitcom Roseanne was revived with a bent favouring US President Donald Trump, which garnered favourable ratings. The television broadcasting company ABC is currently working on a spin-off of Roseanne titled 'The Conners' that will not feature Barr's character and will focus on the rest of the cast instead.